At an event you want to fan tag? For the first time, our team is able to access all of their at-bats and pitches whenever they need to. To have that tool with almost no work or cost makes ReadyReplay a no brainer for any team. Because I saw all the benefits with ReadyReplay, I was happy to invest the time in filming our teams games. I’ve used video for all my sports teams, instruction and for personal use. 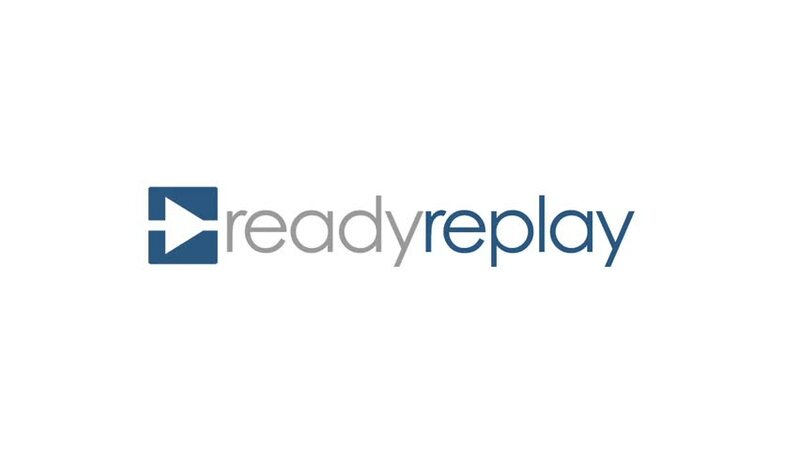 ReadyReplay opens up tons of new ways for me to use and share video. Get home, plug in your camera, drag your clips, hit a button. That’s all it takes to share your awesome video with your whole team. We make it easy for you to control exactly who gets to see your video. Unlimited sharing and viewing from any device for free. Everyone on a team has different moments that matter to them. Use our tools to cut, own, and share the moments with your audience. Everyone wants their moments in video, but rewatching an entire game to find those moments takes a lot of time. Fan Tagging is a unique tool that lets everyone on a team tag the moments that matter to them live at any event. Are you a club interested in getting all of your teams on board quickly and easily? We have unique offerings just for you!